Dubrovnik Museums will switch to their summer timetable as of today. Cultural – History Museum is closed to public till 1st of May. After that date it will operate every day from 9 am to 6 pm. Museum shop at the Prince’s Palace will be open every day from 9.00 am to 18.00. 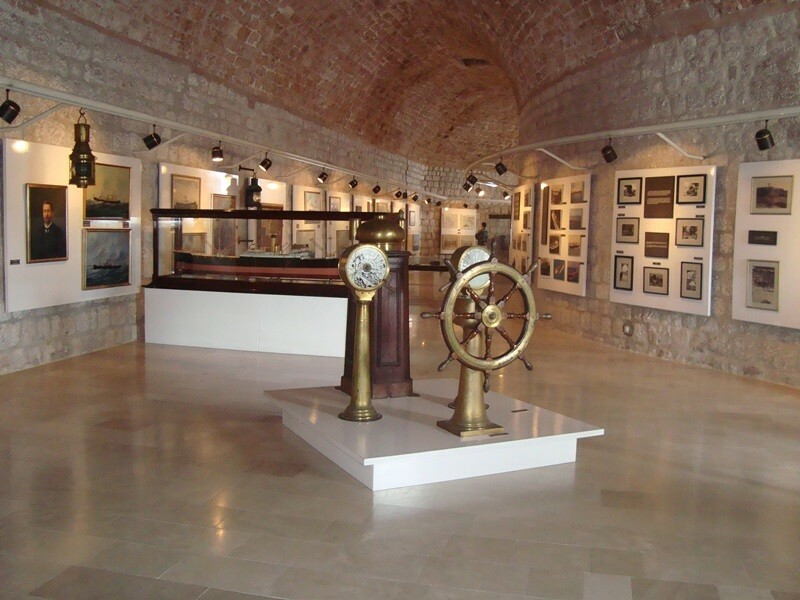 The people of Dubrovnik-Neretva County have a free visit to all the museums in Dubrovnik. All Croatian war veterans are entitled to a free visit to the exhibition ”Dubrovnik in the war 1991-1995.” In the fortress Imperial on Srđ.